Why Choose Aluminum Doors Over Others? 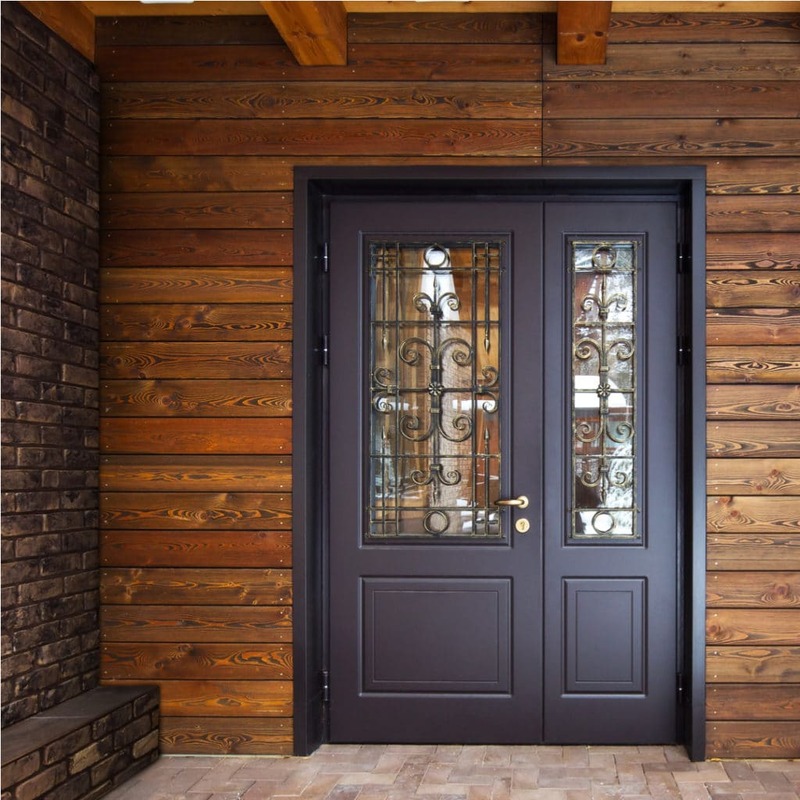 When it comes to choosing your front door, an important aspect to consider, besides looks, is how durable and resistant the door will be. Aluminum is a widely used material for constructions, including the manufacture of doors and windows, due to its convenient mechanical properties. 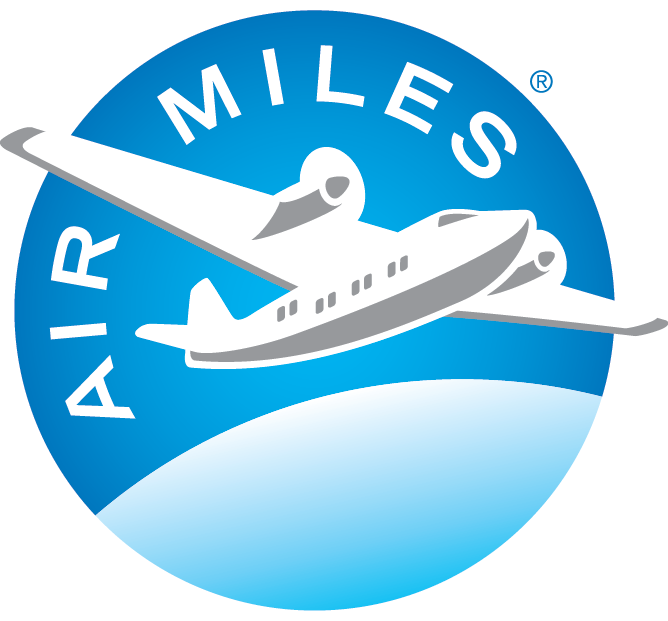 Its lightness, corrosion resistance, and low maintenance will present itself quite advantageous in the long run. Aluminum Doors will not rot, rust, crack or deform – the material’s integrity will be kept still throughout their lifetime and years of good service. Furthermore, your doors will give you a peace of mind, as they barely require any maintenance – an occasional wipe with a sponge to keep your doors clean will be more than enough! Aluminum doors do not require repainting, rust treatments and so on. Aluminum is widely available, mainly because it is easily recyclable without compromising on the material quality – making it not only a sustainable, and the responsible door choice, but also one of the more affordable door options compare to other types of materials. Your doors will stand the test of durability, strength, and stability for many years to come after your aluminum entrance door installation. The light nature of aluminum makes it easy to manipulate and work with during its manufacturing. It can be made into different thickness and has a narrow fit. 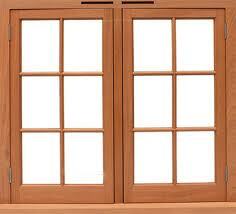 This makes it an excellent choice for doors frames, disregard of the material used for the door itself. Many homeowners chose to stick to an aluminum door frame while selecting a different material for their entry door – such as fiberglass, for instance. Another option for this relatively lightweight and slim-profile element is to be integrated it in your sliding doors. 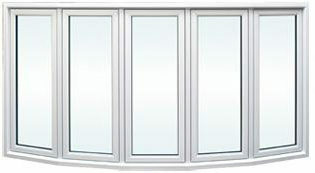 See your patio sliding doors page for more information. At Factory Direct, our team of professional installers will assure that whatever your choice is, aluminum door or aluminum frame; the whole assembly will fit like a glove. Our aluminum doors are offered in different colors and shape; contact us for more information at 514.387.0001 or info@factorydirectmontreal.ca . We will make your front door stand out! Not quite what you are looking for? we also manufacture and install fiberglass doors, decorative glass doors, wrought iron doors, french doors, patio sliding doors, and other entrance doors. 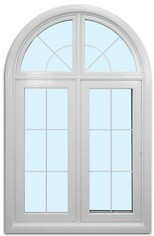 Please note that we only manufacture, distribute and install residential aluminum doors.